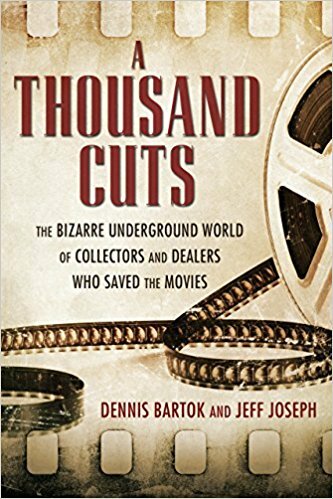 When Brian's not on set, he loves to watch films, collect film prints (especially older 16mm and 35mm releases), collect and repair old film projectors, and edit together vintage shorts, cartoons, and commercials into entertaining mash-ups. He hikes his 60-pound projector, along with 4800 feet of film, up to his vintage cabin on Mount Baldy for screening parties where visitors enjoy such old-timey delights as "Great Expectations" or Laurel & Hardy's "Sons of the Desert." ​In addition to his own summer movie night presentations in Glendale (Front Yard Films), Brian's film prints have been sought for exhibition by several companies including Panavision. His 35mm original print of "Alien" recently screened at the Vista Theatre in Los Angeles. 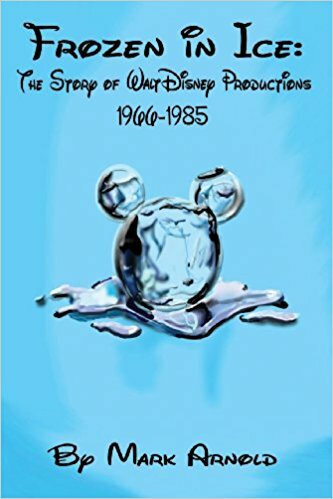 ​Brian is also mentioned in several books including "A Thousand Cuts: The Bizarre Underground World of Collectors and Dealers Who Saved The Movies" and "Frozen In Ice: The Story of Walt Disney Productions 1966-1985."